GOLD by Rhodes is for the ardent film fan who wants to indulge in some extra comfort while enjoying their movie. 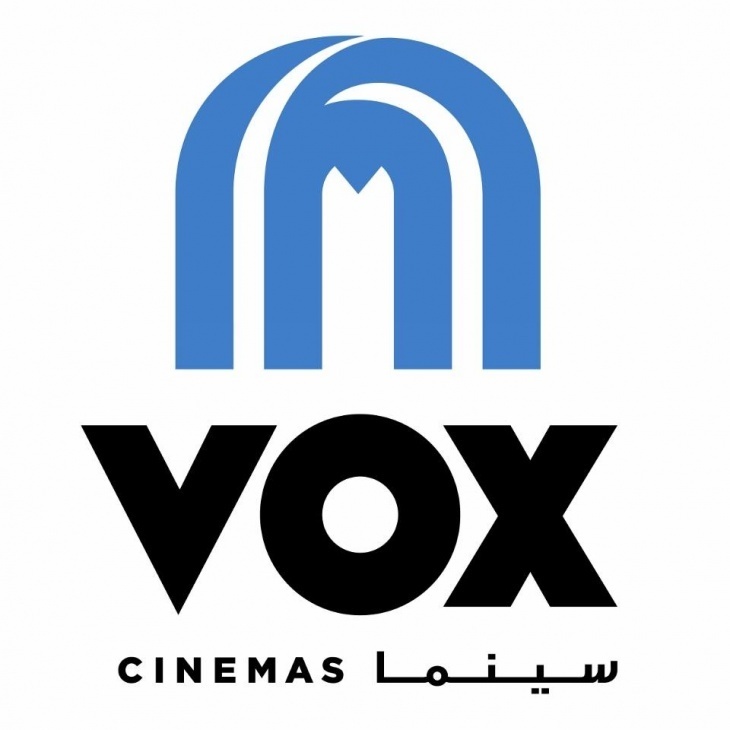 To add to your experience, VOX Cinemas has collaborated with Michelin-starred chef Gary Rhodes to launch a gourmet menu with a wide variety of classic cinema snacks with a twist, bigger bites and beverages. Order decadent dishes directly to your ultra-spacious seats while enjoying movies on digital surround sound and wall-to-wall high definition screens. Exclusive to VOX Cinemas in the Middle East, 4DX is the movie experience for those who want to live the movie and not just watch it. With motion chairs, scent, wind, light and water effects, it is the absolute cinema experience.